Picturesque, historic and home to the creators of Ink Gin and Spiced Bam Bam Rum. Here’s a snapshot of the 5 Places to eat at Tumbulgum NSW. 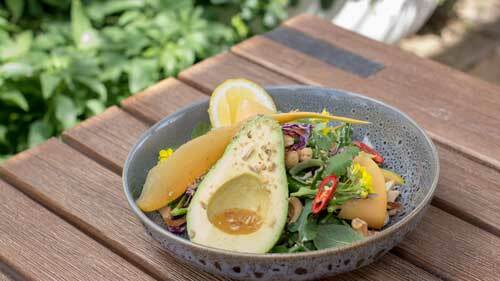 Head to these eateries where fresh produce is sourced from local farmers and suppliers. 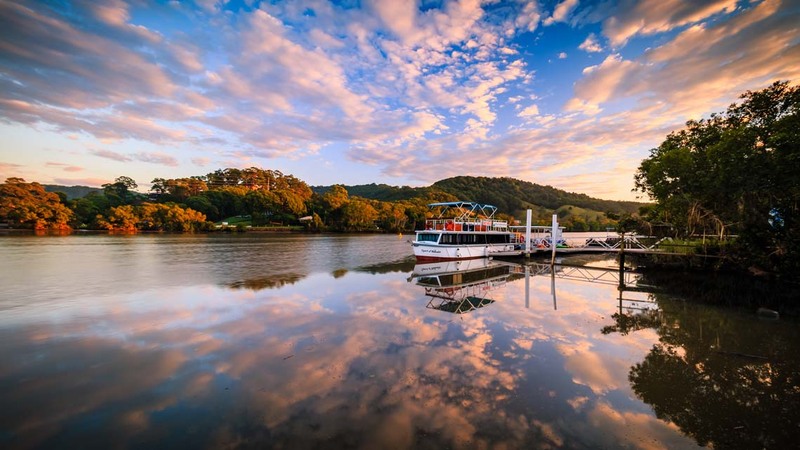 Tumbulgum (pronounced Tum-Bowl-Gum) is located at the confluence of the Rous and Tweed Rivers; with magnificent views of the iconic and majestic ‘Wollumbin’ Mount Warning and surrounding Border Ranges. It is 1 hour 20, south of Brisbane CBD, 20 minutes south of Gold Coast International Airport and less than an hour from Surfers Paradise Beach on the Gold Coast. The popular tourist destination, Byron Bay is 40 minutes drive south of Tumbulgum. Tumbulgum Tavern is part of the history and folklore of the village. The pub was established in 1887 as the ‘Metropolitan Hotel’; it was the first unlicensed pub (grog shanty) and oldest pub operating in the Tweed. 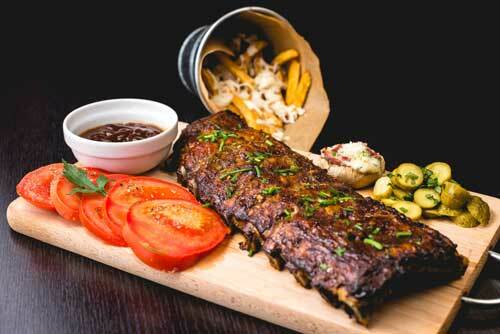 The sprawling riverfront pub boasts an enormous bistro menu and $10 evening meals. 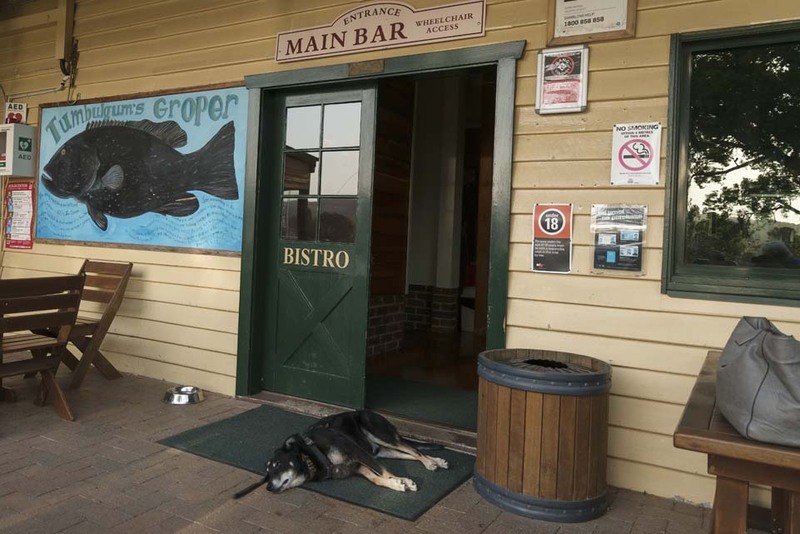 Brimming with atmosphere, the Tumbulgum Tavern is the kind of community-minded pub where families are welcomed with open arms. With a shady beer garden, childrens’ outdoor playing area and an extensive kids’ menu, Tumbulgum’s longest standing pub is also one of the most family-friendly pubs in the region. 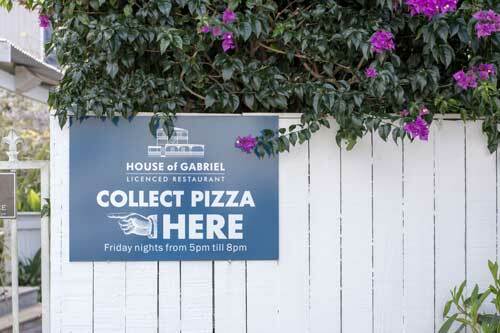 House of Gabriel Restaurant is a stunning two-story white building overlooking Tweed River and Tumbulgum public jetty. The restaurant is open for lunch (Wed – Sun) and hosts monthly dinners inspired by produce grown in the Tweed Valley. Lee Kurnell and wife Joanne expanded the business since purchasing the Tumbulgum café in 2015. The owners pride themselves on the unique history and beauty of their 1913 venue. 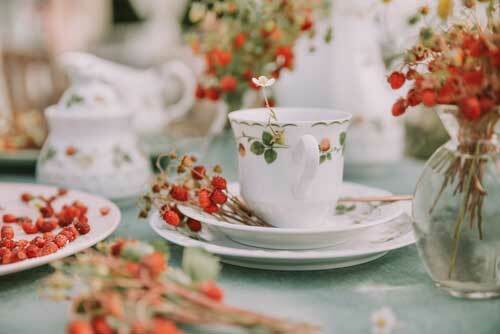 House of Gabriel was formally ‘PJ Wright Bakery & Confectioner’, however, today it has become a place to experience the little and big moments in life, from a catch-up over coffee, to celebrating a special occasion. The premium venue speaks for itself with such a beautiful outlook! 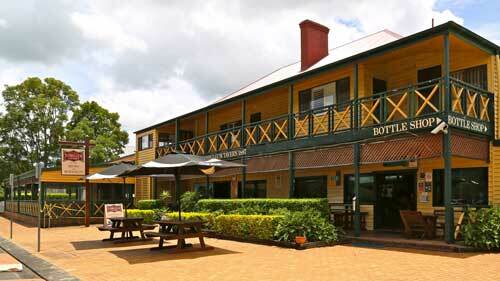 It’s easy to see why House of Gabriel is a favourite wedding venue in Northern Rivers NSW. On Friday nights, Lee cranks up the outdoor oven and creates delicious wood fired pizzas to take away or eat in. The riverside cafe is fully licensed with a gift shop of homemade preserves, fashion, homewares and knickknacks. Stepping into the Birdwing Café is like walking back in time. The old-fashioned timber house café has a small courtyard overlooking the Tweed River which is suitable for four-legged mates. Upstairs, there are cosy corners surrounded by an eclectic mix of curios from a bygone era, new and second-hand books, art and bits and pieces for sale. The quirky café is warm in winter and airconditioned in summer. On the front steps marks the river levels from past floods and serves as a reminder of the devastating floods in 1954 and 2017. 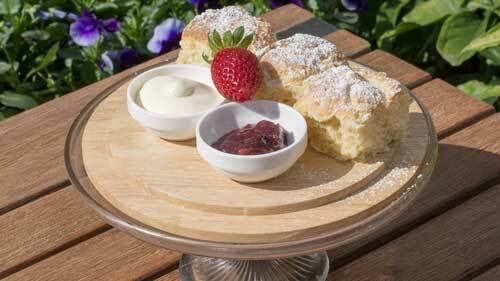 Birdwing is known for is generous servings of homemade desserts, delicious scones and homestyle dishes. 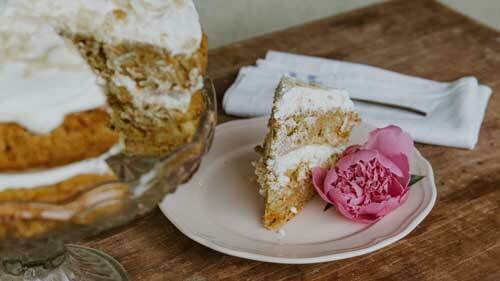 Tumbulgum’s bakehouse coffee shop is the heartbeat of the small village. 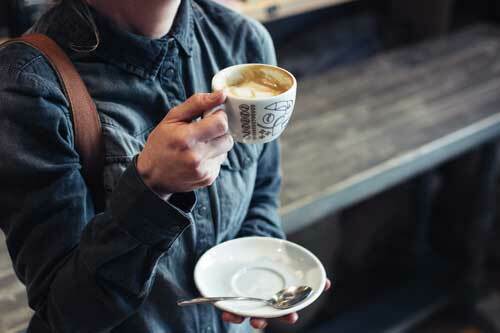 Nicola Kendall, the Blonde Baker is fighting the war on waste by reducing and eliminating disposable coffee cups by offering a discount to customers with reusable takeaway cups. Nicola’s aim is to showcase the best quality coffee, tea and food in a friendly and relaxed environment. 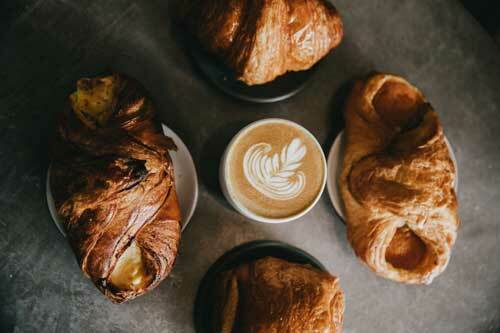 The menu changes regularly and includes a selection of cakes, raw treats, burgers, salads, pastries and artisan breads. The bakehouse has views of the Rous and Tweed Rivers and the houseboats and dinghies that bob-up and down on the water. 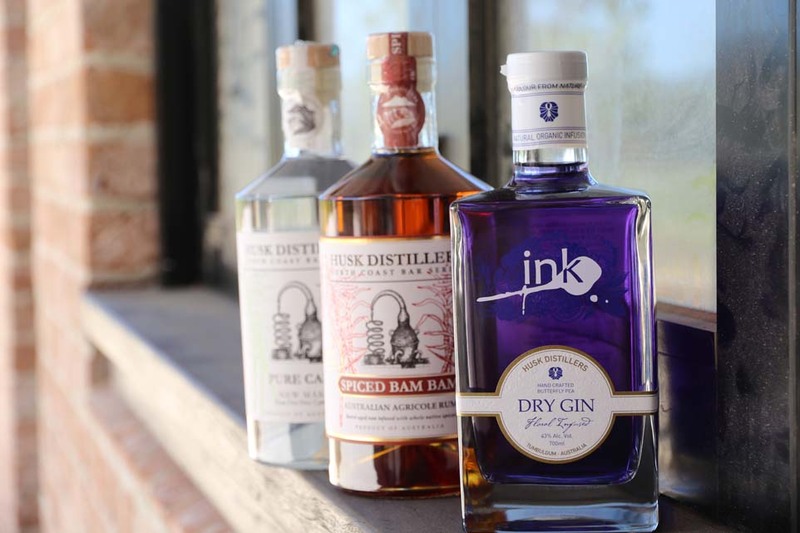 Husk Distillers creators of Ink Gin, Spiced Bam Bam Agricole Rum and Pure Cane Rum will open its distillery and cellar door / cafe to the public in early 2019. 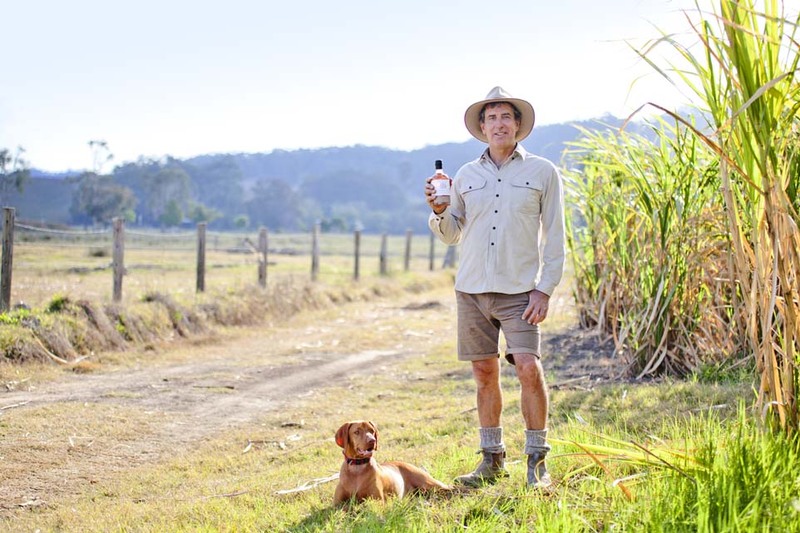 A tiny farm-shed distillery was first established in 2012 on the 150-acre cane and cattle property at North Tumbulgum. Distiller Paul Messenger and wife Mandy and their three daughters have created a premium award-winning range of paddock to bottle Australian spirits. Husk’s alcoholic beverages are made from plantation sugar cane grown on their farm which overlooks the Tweed Valley. 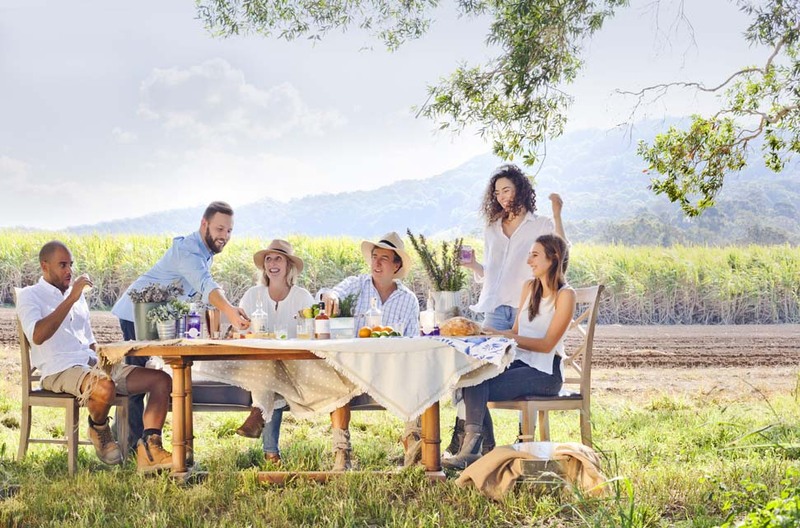 Husk Distillers craft spirits Ink Gin, Spiced Bam Bam Rum and Pure Cane Rum are available Online, Dan Murphys, leading liquor stores and duty-free from Australian International Airports. 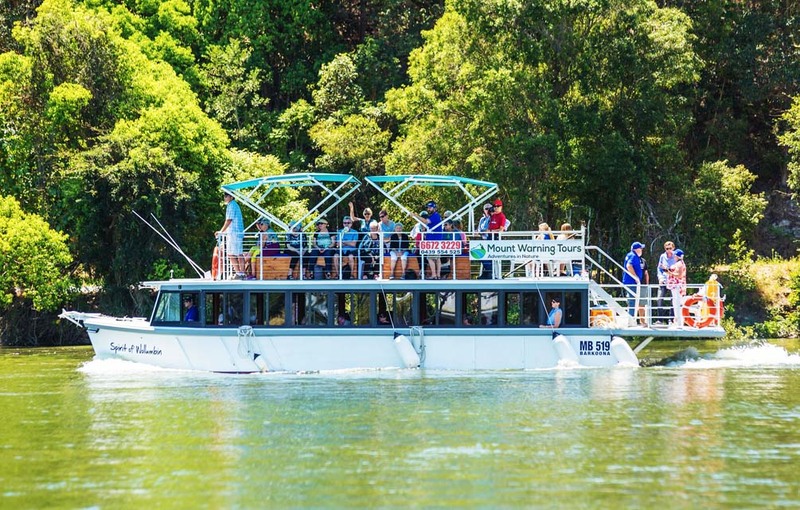 Mount Warning Tours offer a cruise along the Tweed River and seafood lunch at the end of the tour in one of the village eateries. For more information, contact Mount Warning Tours. A return bus service is available from Tweed Heads to Murwillumbah. Bus 605 services Tweed Heads, Tweed City, Terranora, Tumbulgum, Condong and Murwillumbah. Taxis and Uber services are available and limited. For those arriving by water, there are two public jetties; located opposite the Tumbulgum Tavern and General Store (near the boat ramp). Tumbulgum is the most conveniently located rural village of the Tweed Shire. 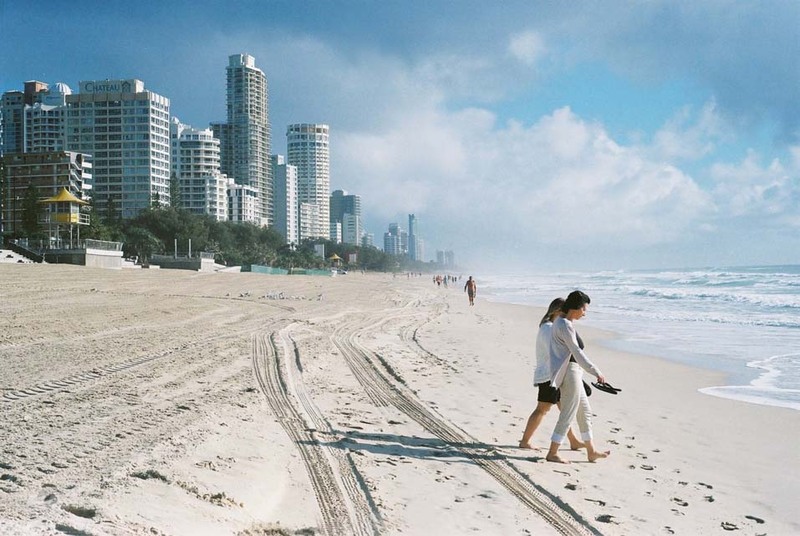 Within 20 minutes of Tumbulgum are the fabulous beaches of the Tweed Coast; Gold Coast Coolangatta International Airport and business centres of Murwillumbah and Tweed Heads. 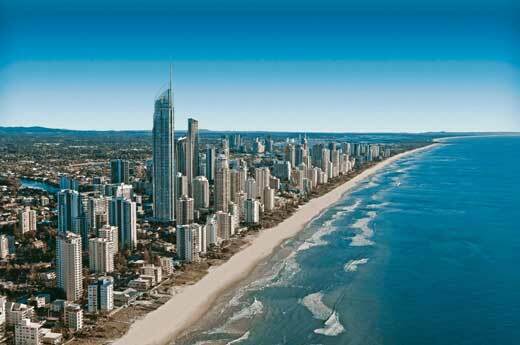 From the Gold Coast airport, you can easily rent a car at the terminal to make the short trip south. Tumbulgum is also a gateway to Byron Bay, less than 45 minutes south. 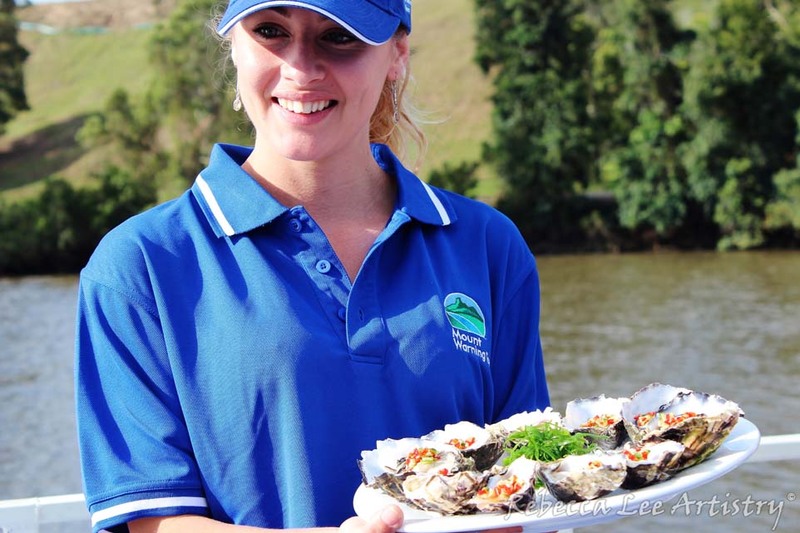 Tumbulgum is a great starting point for exploration of the region and hinterland and beaches of the Gold Coast. As always, I’d really love to get your thoughts on this. 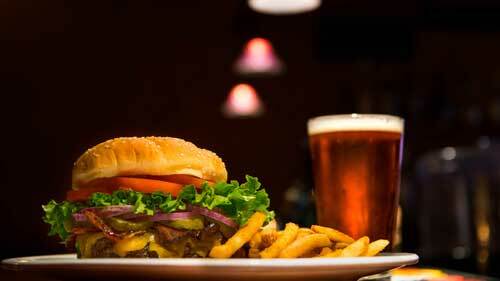 Have you enjoyed a great meal at Tumbulgum. 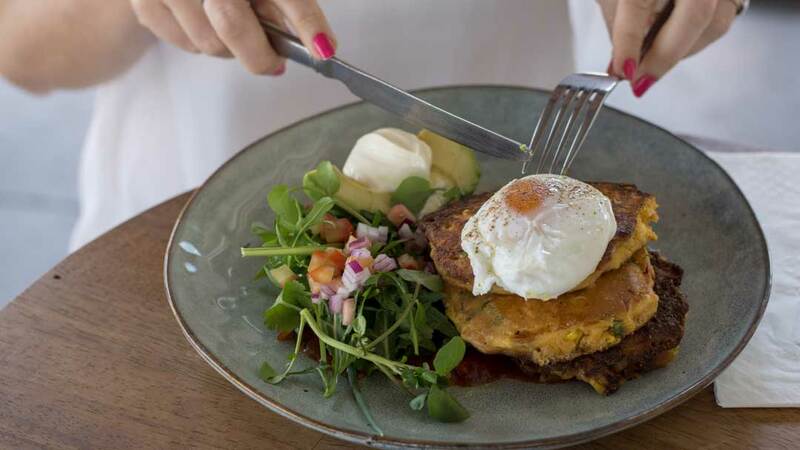 What’s your favourite food from one of the eateries in Tumbulgum? If you haven’t eaten here, Tumbulgum is a beautiful destination and the perfect place for lunch, dinner or morning or afternoon tea.